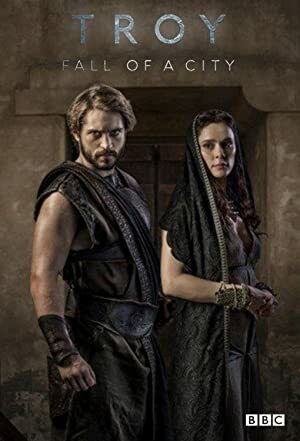 Troy: Fall of a City – Season 1 (2018) – What's New on Netflix Canada Today! Retells the story of the 10 year siege of Troy, which occurred in the 12 or 13th century BC. Searching for the woman promised to him by Aphrodite, herdsman Paris learns his true identity and falls for Helen of Sparta, igniting the Trojan War.